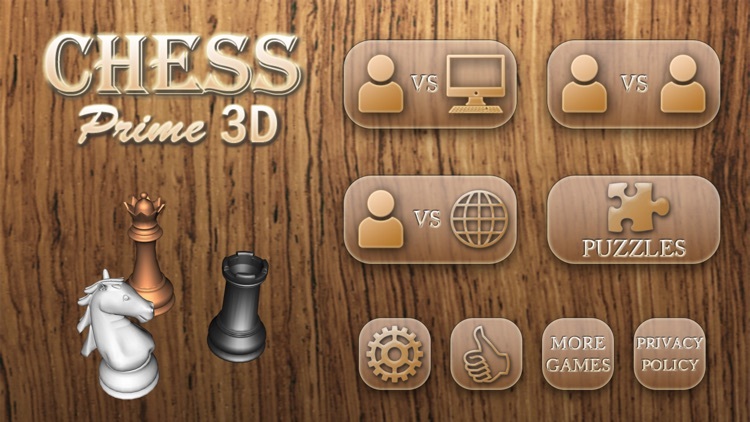 Chess Prime 3D is one of the best designed 3D chess games for the iPad / iPhone. 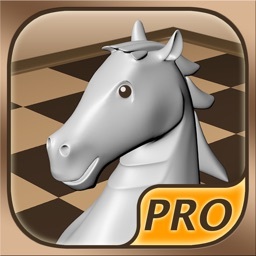 It provides learning support for novice players, a real challenge for the experienced players and fun. 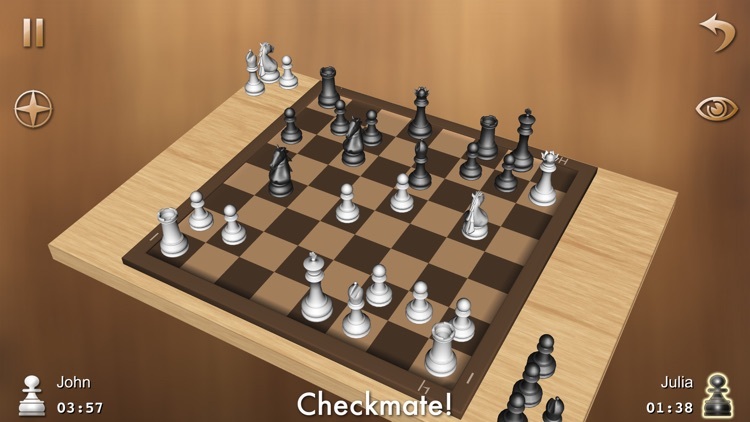 Swipe in any of four directions to view the board from any angle and play the chess game in 3D. Chess Prime 3D supports both ‘one player’ and ‘two player’ game play, so you can play with your friends or with millions of players around the world, or against a challenging computer opponent with adjustable difficulty level. 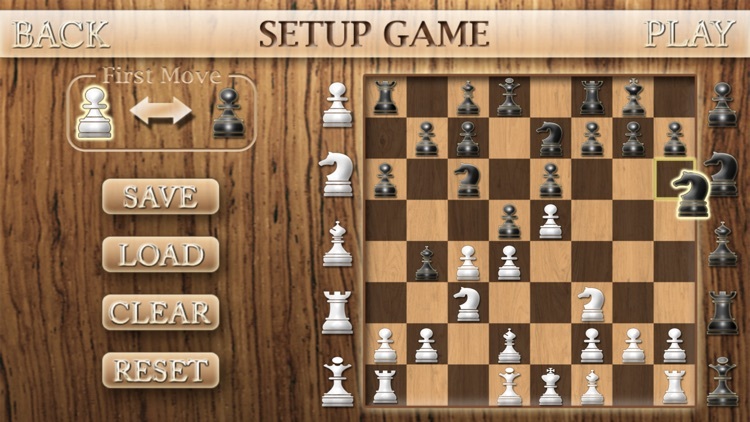 Master your chess skills by solving hundreds chess puzzles. 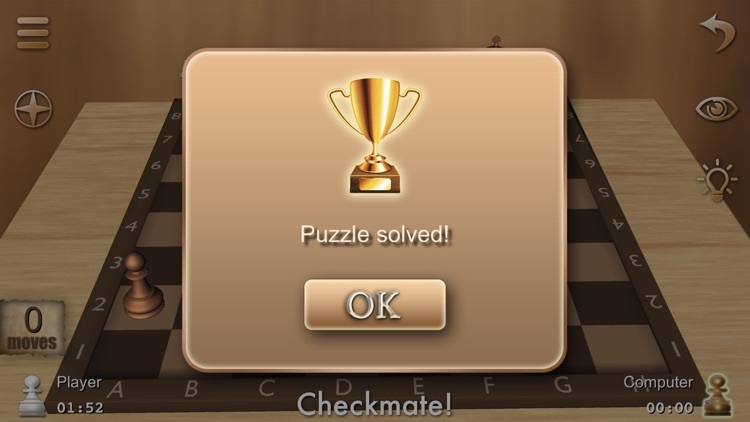 You can use hints if you get stuck. 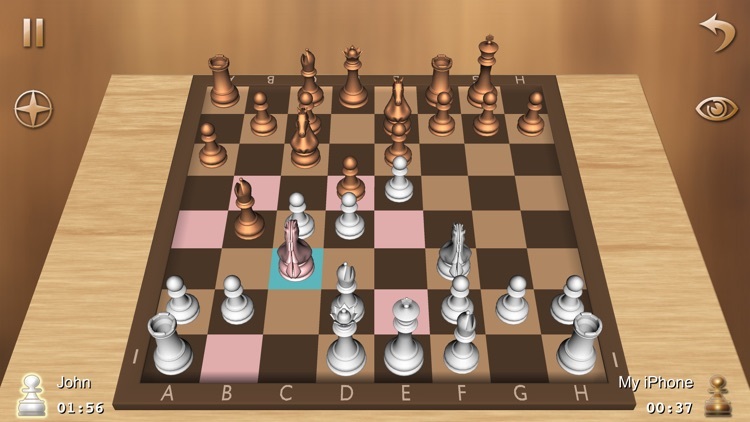 You can even edit the board and start the game from any predefined position. 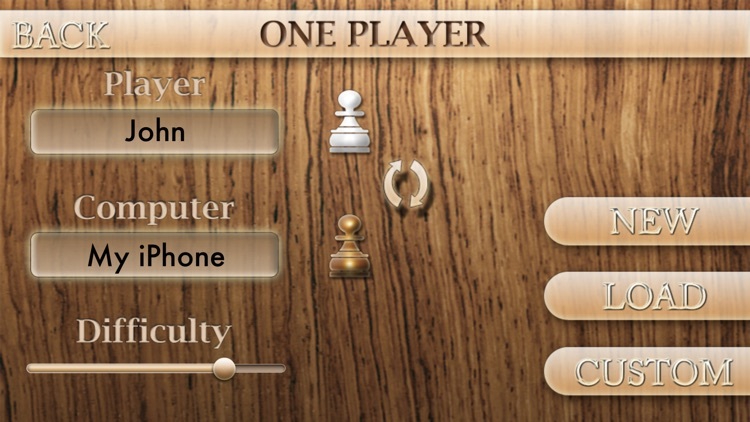 That allows you to test your skills in different game phases, common positions, solve chess puzzles, etc. Also you can save your game and then re-load it anytime you want. 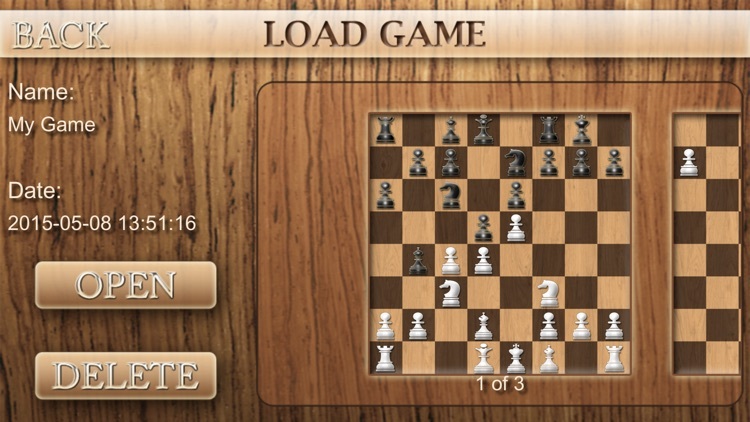 If you are a novice player you may take advantage of the feature that shows all legal moves for the current piece. 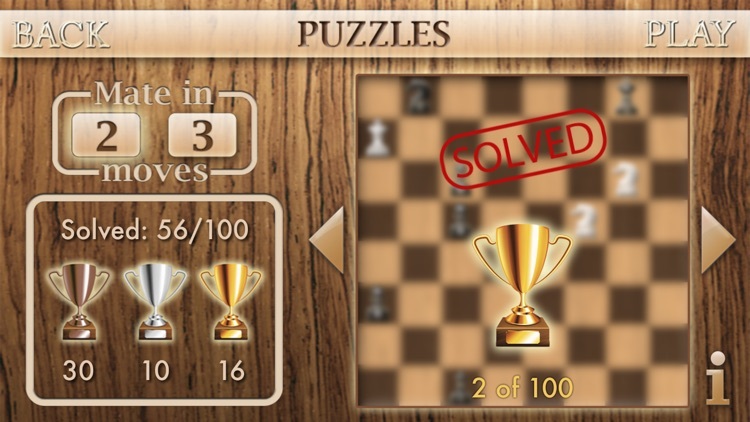 • 200 ‘Mate in 2’ / ‘Mate in 3’ puzzles with stats, rewards and hints. 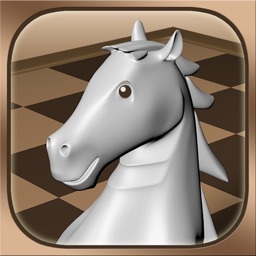 • LIVE CHESS - invite your friends and play online. Or just play with a random player. 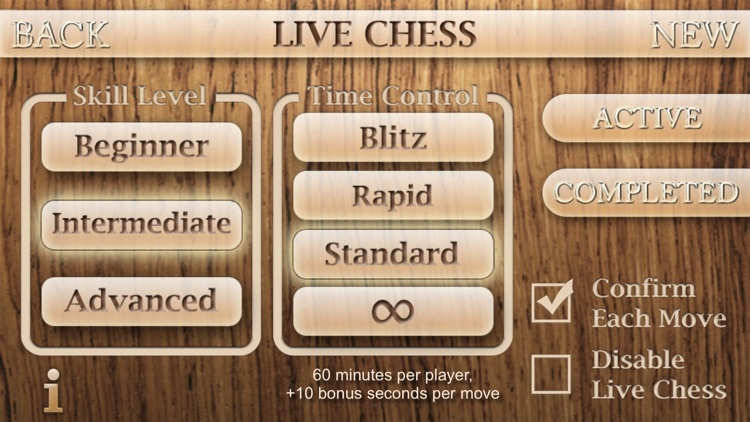 Three difficulty levels, four time control settings. 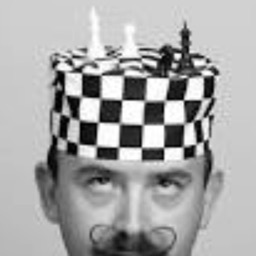 Confirm your move before submitting. 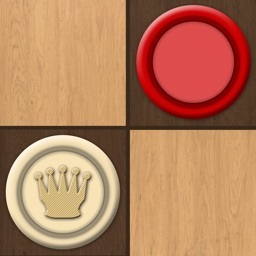 Communication options - Rematch, Undo Move, Offer Draw, Resign, Postpone Match. 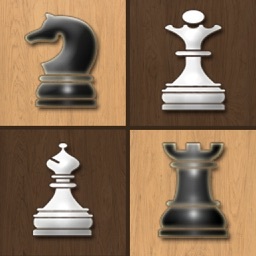 If you love playing chess in portrait mode and in 2D, then download and try out our Chess Prime app!